Tuition: $5,500.00 per year or $2,750.00 per semester. Contact Us for more information on applying or with any questions! SEVP Certified School. Licensed & Accredited. Ability to Earn college credits while learning English. 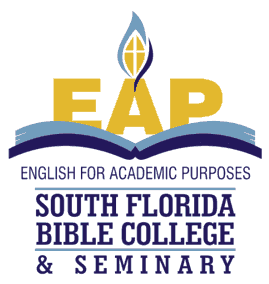 EAP English Language students are required to take a minimum of 18 hours of classes each week. Length of the program is two years, but can test out earlier, after which the student is eligible to enroll in a degree program.